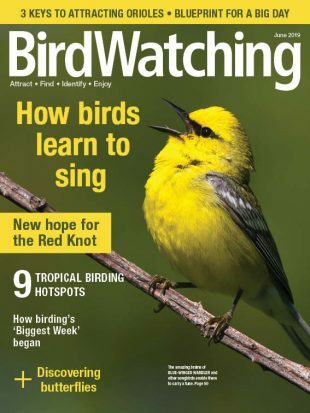 Subscribe today to BirdWatching magazine for more bird news, birding hotspots, and much more brought right to you! 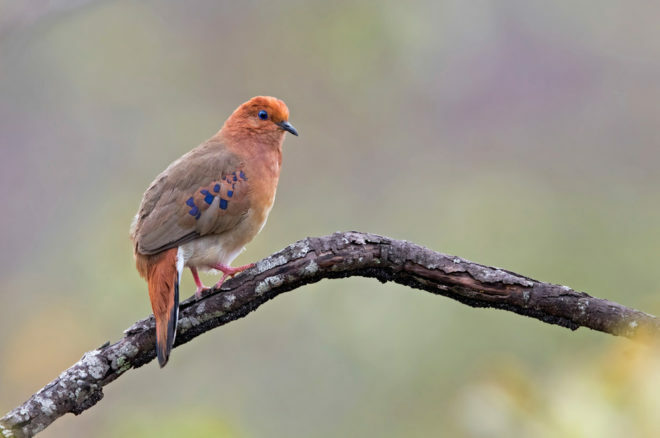 With a global population of about 20, the Blue-eyed Ground-Dove is one of the world’s rarest birds. Adding to its elusiveness, the species is an escape artist outside of the breeding season, slipping out of sight when approached. But stepped-up conservation actions and establishment of a new state park in Minas Gerais, Brazil, are generating optimism that the ground-dove may become easier to see — and ultimately secure from the risk of extinction. Brazil established the 88,175-acre Botumirim State Park in July, primarily to develop the area’s ecotourism potential. In addition to dramatic rock outcroppings and biodiversity-rich Atlantic Forest fragments, the park includes stretches of tropical savanna, or cerrado, that are home to the ground-dove. In 2015, Rafael Bessa made the first observation of the species in 75 years, setting off a race to save the species. SAVE Brasil took quick action and — supported by Rainforest Trust — established a 1,465-acre private ground-dove reserve. This reserve and the new state park together encompass the species’ entire known population. Ensuring the species’ survival requires much more data about the little-known bird’s behavior, and SAVE Brasil’s ground-dove research team made important discoveries during this year’s breeding season (January to May). 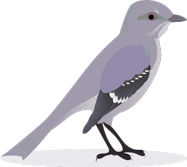 For example, it’s now known that the birds are found in three site-faithful subgroups divided by more than a mile. 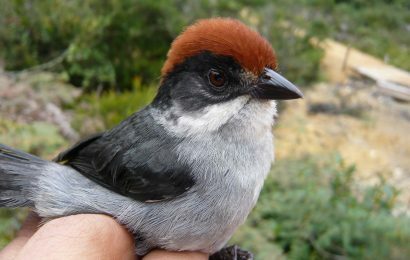 In addition, they seem to require open tall-grass cerrado; the presence of mature (seeding) grass species Lagenocarpus rigidus; and close access to a freshwater stream. 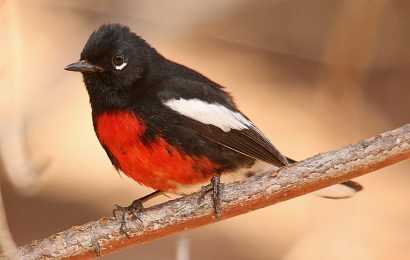 American Bird Conservancy (ABC) is supporting SAVE Brasil’s development of a Species Action Plan this September, which will bring together leading experts on birds and conservation. This plan will ultimately tie into the management of Botumirim State Park and national bird conservation plans as well. The next decade will be vital to stabilizing the species, with increasing support needed from concerned birders and conservation groups. Many other organizations are already contributing to the effort, including Brazil’s Fundação Grupo Boticário, Instituto Grande Sertão Igs, and Instituto Estadual de Florestas de Minas Gerais. 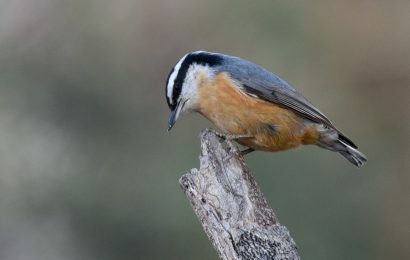 Additional international support has been provided by the Critical Ecosystem Partnership Fund (CEPF) and the Mohamed bin Zayed Species Conservation Fund. 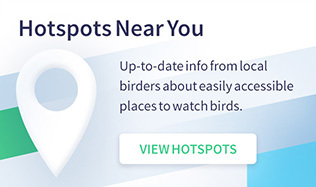 A version of this article will appear in the October 2018 issue of BirdWatching magazine.